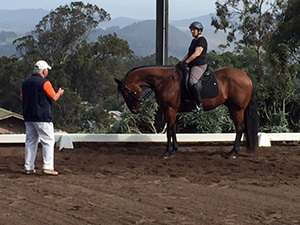 Horse training at Sea Horse Ranch by Barbi Breen-Gurley. Barbi has been teaching riders and training horses since 1970. 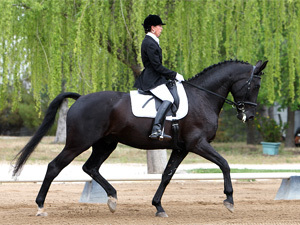 Her well-rounded approach adapts her years of experience to the individual needs of the horse rider. Horse training creates harmony between the horse and rider and is Barbi’s ultimate goal. She understands that every horse and rider is different and adjusts the training accordingly, so that the various nuances of each learning situation are met. 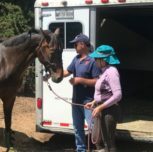 Horse training allows Barbi to share her knowledge and years of experience with riders who are looking to attain a higher level of understanding and skill for both themselves and their horse. It is a wonderful experience and process that Barbi puts her heart and soul into. Please feel free to contact Barbi to discuss how together you and your horse can become a better team and have an improved relationship. 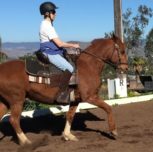 Horse Training and training for riders of all ability levels and ages is available.